There’s perhaps no better method of detecting bankable trends than examining the country’s fastest-growing small chains. These concepts earned their spots on Restaurant Business’ annual Future 50 ranking by posting impressive sales growth while also differentiating their menu, format and operation, signaling that innovation is in. 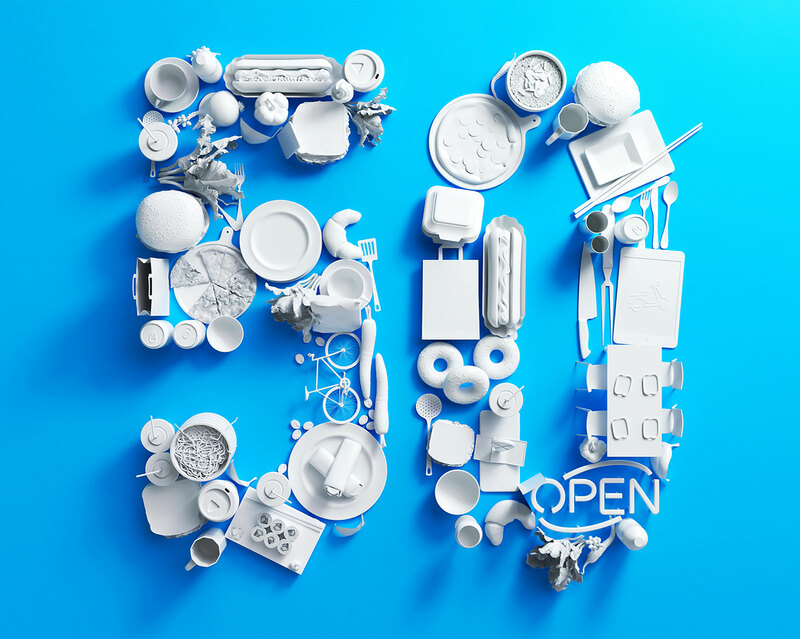 The Future 50 is a measure of the fastest-growing restaurant concepts with annual sales between $20 million and $50 million. Data is compiled by Technomic. Rankings are based on percent change in systemwide sales from 2016 to 2017; chains must have also opened new units in 2017 to qualify. Unit counts are as of Dec. 31, 2017. When data was not provided, Technomic estimated sales based on public information, comparable concepts, market and other factors. Visit Technomic's Digital Resource Library, powered by Ignite.